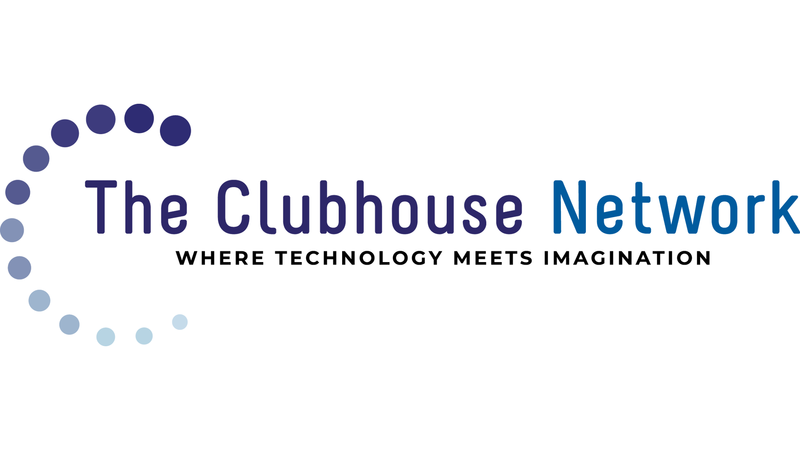 The Clubhouse impact over 25 years has been deeply felt. Learn more in these research findings from independent, nonprofit evaluation firms. of Members plan to graduate from high school. of Alumni said The Clubhouse was the most important source of support for setting high goals and expectations for themselves. I owe a lot to The Clubhouse. I learned a lot, not just about [technology] but myself. As a result of the positive reinforcement, I stayed in school where before I did not care. The Clubhouse was my U-turn. Since then I have passed all my classes and made up for lost ground.